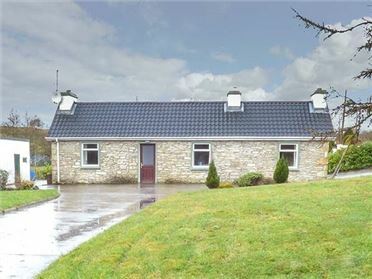 4 Mac Nean Court is a mid-terrace cottage situated in a quiet courtyard, on the shores of Lough MacNean, 1.7 miles from the village of Blacklion in County Cavan. The cottage sleeps six people in one super king-size double bedroom with en-suite, one king-size double and one zip/link twin. The rest of the cottage contains a well-equipped kitchen and a sitting room with dining area and woodburner. Outside there is off road parking for one car with additional parking on-site and a lawned garden with furniture. 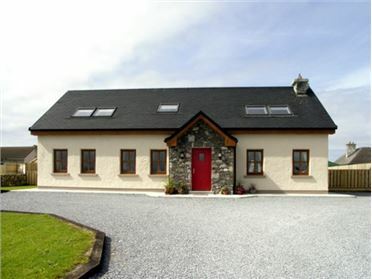 4 Mac Nean Court is ideal for a family or group of friends wishing to explore this delightful area of County Cavan with golf courses, angling, walking and cycling all on offer in the area. Three bedrooms: 1 x super king-size double with en-suite shower, basin and WC, 1 x double, 1 x twin (zip/link can be super king-size double on request). Shower room with shower, basin and WC. Ground floor basin and WC. Kitchen with breakfast area (seats 2). Sitting room with dining area and woodburning stove. Electric storage heaters with woodburning stove. 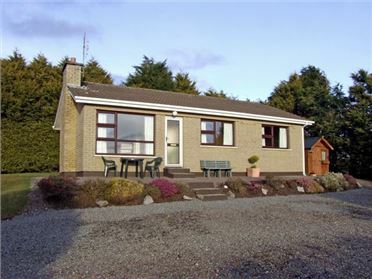 Electric oven and gas hob, microwave, fridge/freezer, washing machine, tumble dryer, TV with Saorview, Bluetooth wireless speakers, WiFi, selection of books, games and DVDs. Fuel and power inc. in rent Apr Ã¢€â€œ Oct inclusive, Ã¢â€šÂ¬30 supplement payable directly to owner Nov Ã¢€â€œ Mar inclusive. Bed linen and towels inc. in rent. 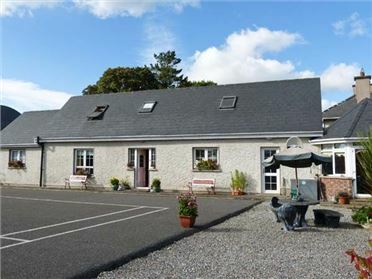 Off road parking for 1 car to front of cottage with ample additional off road parking on-site. Lawned garden with furniture. Sorry, no pets and no smoking. Shop and pub 1.7 miles. Note: Lough MacNean is within walking distance and there's a stream that runs nearby, children must be supervised at all times.